Step One: Preheat oven to 190 degrees. Line your loaf tin with baking parchment. Measure out and combine all of the ingredients, apart from the chocolate, with a handheld mixer. Tip in the chocolate chips and mix with a wooden spoon or a few short bursts of the mixer. So there you have it. It’s only 10 minutes prep time for the most delicious cake that even the most self-proclaimed hopeless baker can throw together! 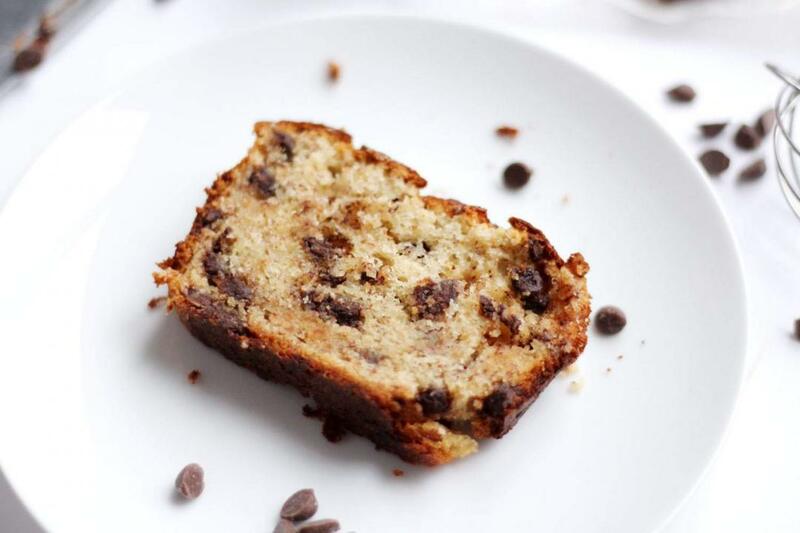 It might even convert you to bananas like I did with me – though it’s definitely the chocolate that makes it. 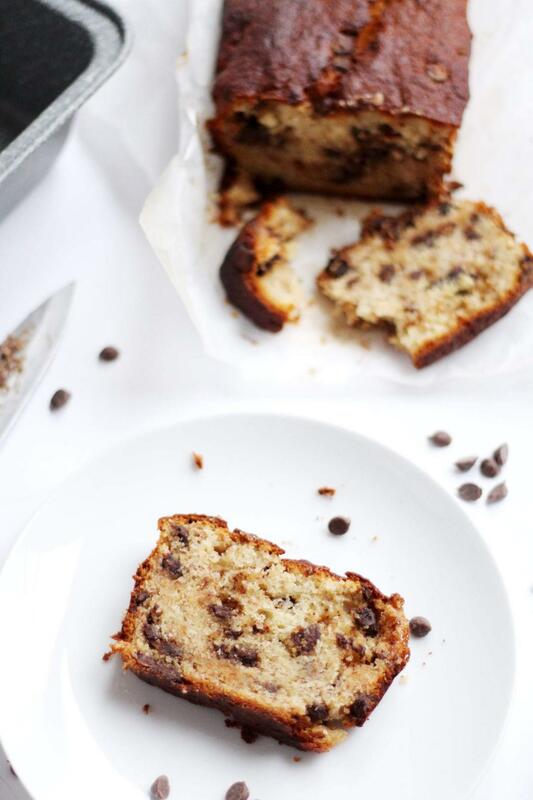 Do let me know if you make this Chocolate Chip Banana Bread or any of my other bakes – I’d love to see your pics.